The last witness – The Marshall Kaine Journals. The camps officially opened today. They say it was in response to the civil unrest and rioting that has been boiling over for the last few years. I know better, this was planned long before the unrest and rioting escalated. There use to be rumors of the camps existence for years and everyone just ignored it. The old ruined sections of the cities are now being rebuilt into Federal District Campuses. I see them for what they are, birthing pains and signs of more things to come. They offer nothing in return for toppling the system. Attacking the puppets does nothing to the puppet master. The puppet master will simply make more puppets and continue on with the show. There are those who see it and understand what it is that we are facing, though their voices are lost in the chanting of anarchist and chaos mongers. The truth needs to be exposed not through violent means, but through the changing of minds. Showing those asleep that they need to awaken. 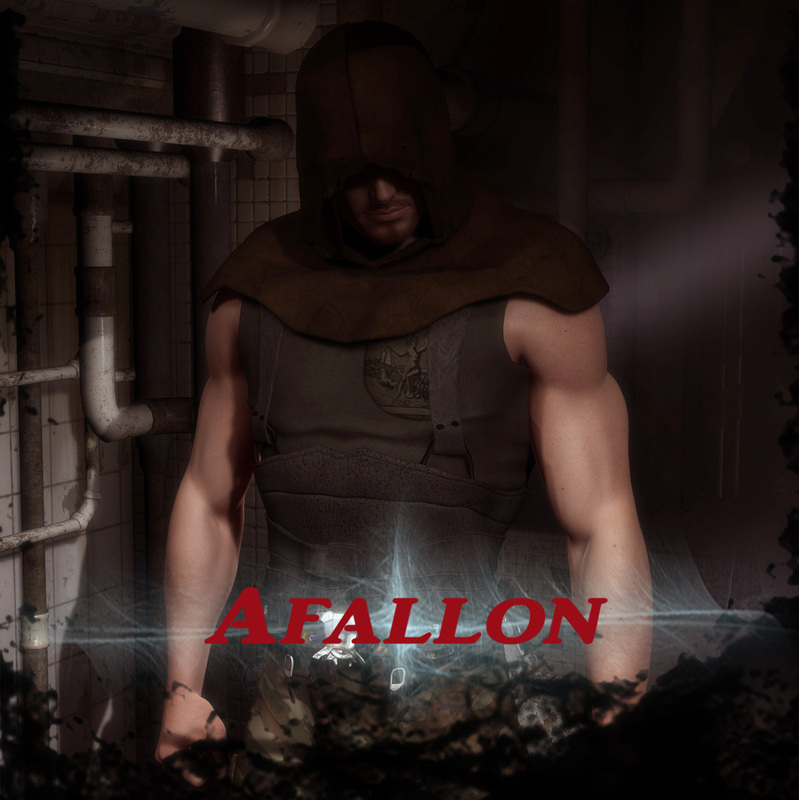 The Marshall Kaine Journals – Excerpts from the backstory and historical archives from my new novel series: Afallon. 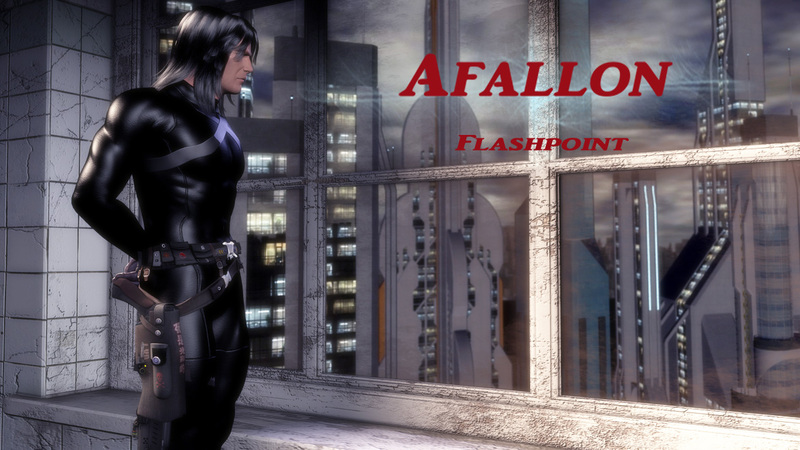 Afallon – Episode 1 : Flashpoint is now available on kindle. 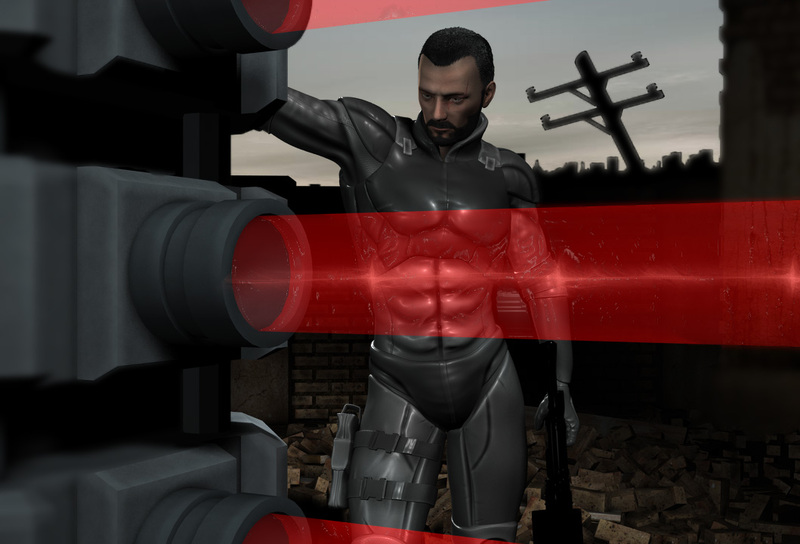 Purchase Afallon Flashpoint now for the Kindle. The time has arrived. The truth will be known. The time of disclosure is at hand. Many have been telling us for years that we need to change and awaken to the lies we have been told. The human race needs to change and embrace a new way of being and thinking before our time draws near. If we do not embrace hope and love and come together as one, we will be forced to do so. The path is ours to chose. Otherwise sooner or later the choice will be made for us. The question is no longer what if. The question is, what do we do next? We now know we are not alone. We now know our governments have played a part in our demise. Everything that was done was in the name of greed and the lust for power. Everything we thought we knew has proven to be wrong. Our History and beliefs shattered in an instance. The words of those who continually warned us, now echo in our minds. We can not go back and we can no longer look to the future, for the time is now. Our eyes have been forced open. The horror has just begun and the time for disbelief has passed. Listen to words that echo still. The voices that cry out from the dead woods. The voices of those we scorned and vilified because they spoke of things we thought could never be true. “We tried to warn them, so many times in so many ways. They would not listen. Now the price has been paid. The darkness has fallen and the long night has descended. There is still hope, it flickers softly. Even in the darkness there is always a shimmer of light. Afallon goes live in September! Pre-release sales available now at the following links. Available in both 6×9 paperback and 4×7 paperback format, as well as an e-book. It has been sometime since I last posted anything on the blog. The reasons though are well worth it. I’ve been working on a new project. Specifically a new series of books entitled Afallon. The first book in the series is due to be released in the next few months. My target date is August- September, as long as all goes well in the edits and all that fun stuff. Here is the actual synopsis of the series. In a dystopian future, the world is under alien occupation. One man’s message has kept hope alive. It has become a rallying cry to “hold on through the long dark night”. Humanity has continued to fight back, holding on to an ideal and a dream. Those they once called “radicals” for their “wild” conspiracy theories have now become the unsung heroes and fallen prophets. The truth has been revealed. While the dawn of a new age arrives a new threat has caused the lines of dissension to be redrawn. The series will be several short novels. They will be written as TV episodes. The idea is to present this as if you were watching a new TV series, that is if I can pull it off. What I really want to focus on today is the background behind one of the main characters. The character’s name is Noah Israel, known as the “voice in the dead woods”. Noah is one of the resistance leaders, a voice of hope to the entire world. If I give more than that it will spoil a lot of the story. What I can do though is tell you that this character is based of the writings and the man “Jacob Israel”, with his permission of course. This is the reason he is called ” the voice in the dead woods”. I suggest you check out his blog and the novel the calling ” A voice in the dead woods.” His website is located here. http://www.jacobisrael.org/ as well as his blog http://jacobisrael.com/. You wont regret it. The following video is also the first released trailer. The voice over was done by Jacob Israel. Seven Gates Where Angels Fall – 2019 update. Seven Gates Where Angels Fall Episode 3 – Is now online ! Seven Gates Where Angels Fall Episode III trailer. Production update #15: Seven Gates where angels fall. Episode 2 – Seven Gates Where Angels Fall “Dawn of the Fallen” – Released.